Simply owning a luxury home doesn’t always translate to having elegant, beautiful, and sophisticated kitchens. The kitchen’s reputation of being the hidden room of years gone by has changed. These days, guests can also be entertained in the kitchen and it has become one of the most used rooms where family members can gather at certain times of the day. This is why having a trendy and elegantly designed kitchen is one of the most sought after home selling point every homeowner and real estate agent seeks to have. Read on below to see some of our tips on how to easily upgrade your kitchen’s look by using some of the 8 elegant kitchen decorating tips enumerated below. Truly the home of excellent sportsmen, Oakville continues to produce more big names in the field of sports, especially ice hockey. The latest star export is Stuart Percy of the Toronto Maple Leafs. Find out here why he’s someone you would surely love to have as your neighbour! The luxurious suites at the Four Seasons Resort in Hualalai Hawaii have been recently renovated and they are now more gorgeous than ever. The villas and suites features awe-inspiring panoramic views and world-class service all wrapped in stylish and luxurious delivery which Four Seasons is known for. Are you looking to sell your home? If so, check out our latest infographic with some easy tips that will help you get that top asking price without spending a fortune on home upgrades! 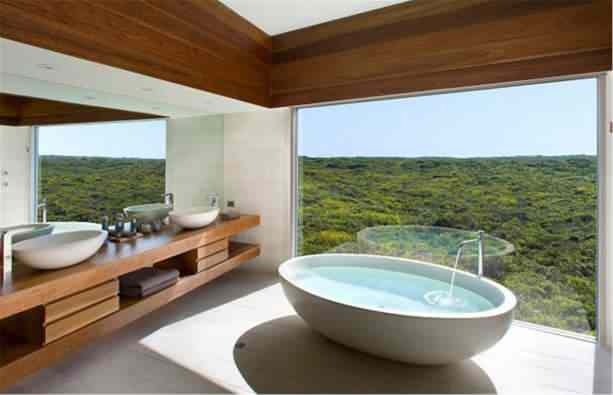 Enjoy our latest gallery of 10 Amazing luxury hotel bathrooms. Maybe some of these designs might inspire you to create a luxury bathroom oasis of your own! 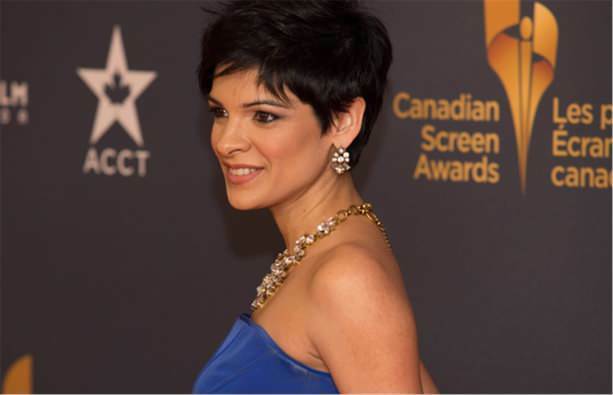 It is no secret that Oakville is the home of several well-known personalities especially in the field of sports, but do you know that the town is also the home of two respected broadcasters? Read on and get to know two famous Oakvillian broadcasters who are creating waves at CBC today. Good news for everyone who loves to shop! 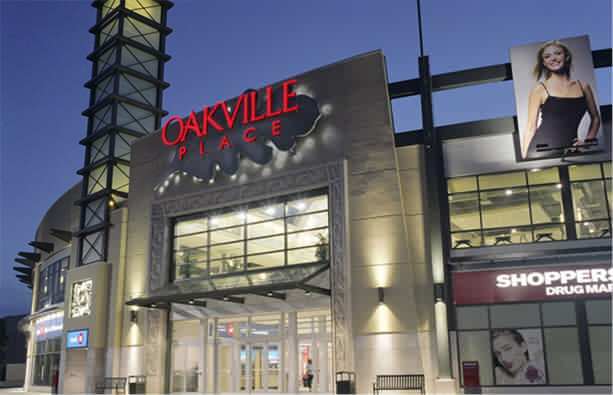 Oakville Place is set to undergo a $30 million makeover over the next few months. RioCan Oakville Place’s renovation will not only give Oakville’s largest shopping mall a better layout, but it also means an additional 30 stores plus a much-awaited Pusateri’s Fine Foods. For those who live near the shopping mall at the corner of the Queen Elizabeth Way and Trafalgar Road, renovation will not be starting until summer 2015 so don’t get too excited folks! From a $75,000,000 bargain in Lake Tahoe with a private lake to an almost $200,000,000 masterpiece in Greenwich, CT with 2 private islands and over a mile of shoreline; our latest luxury list will leave you wondering how you ever lived without that 15th bedroom! With the cold weather looming around the corner, nature entertains us with the colourful display of fall leaves, and we’re sure you know what this means – plenty of loose fall leaves to take care of! So here is Oakville’s fall loose leaf collection dates for this year which falls on October 14 to November 28, 2014. For those planning to sell their Toronto area home or condominium, hold on and read this article! For September 2014, the Greater Toronto Area has experienced a record sale of about 8,000 homes. Yes, that’s 8,000 homes and condominiums sold in a single month despite skyrocketing prices as demands soar to new heights.